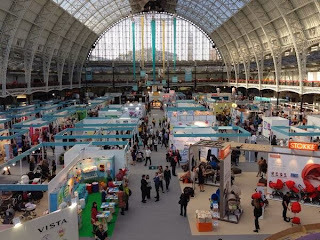 On Friday 25th October T and I went our first Baby Show in London. I've been looking forward to the event since I bought our tickets a few weeks back. If you are expecting your first baby this is the place to be - you can buy everything under one roof. and you have the experts on hand to give you advice so you don’t have to rely on badly informed shop assistants trying to force you into buying something. I have to admit I wasn't impressed with the discounts. I’m sure I could get a better deal online with a free discount codes but that is just the bargain hunter in me coming out. Saying that Mothercare were offering 10% off everything on the day and a lot of their buggies came with a free car seat which is amazing. And their display looked really good and drew in a big crowd. T has a huge obsession with buggies, so I made sure we hit those stands first to keep him sweet. There was a huge selection of buggies including Baby Style, iCandy, Quinny, Stokke and Uppababy to test drive and I found myself having to drag him away on a few occasions. 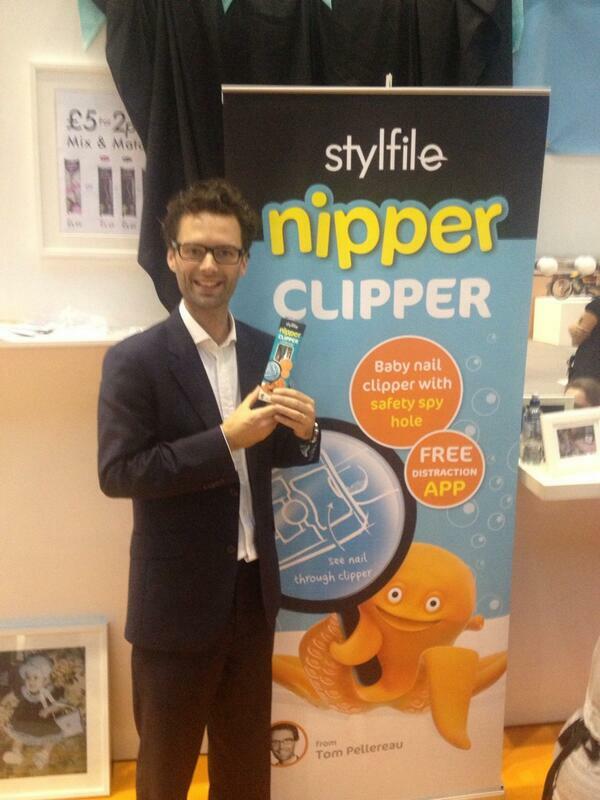 What I loved about The Baby Show is it gives you choice of items you wouldn't be able to get on the high street. I also found it refreshing that a lot of the inventors and owners of the brands were selling their products directly to the customers. 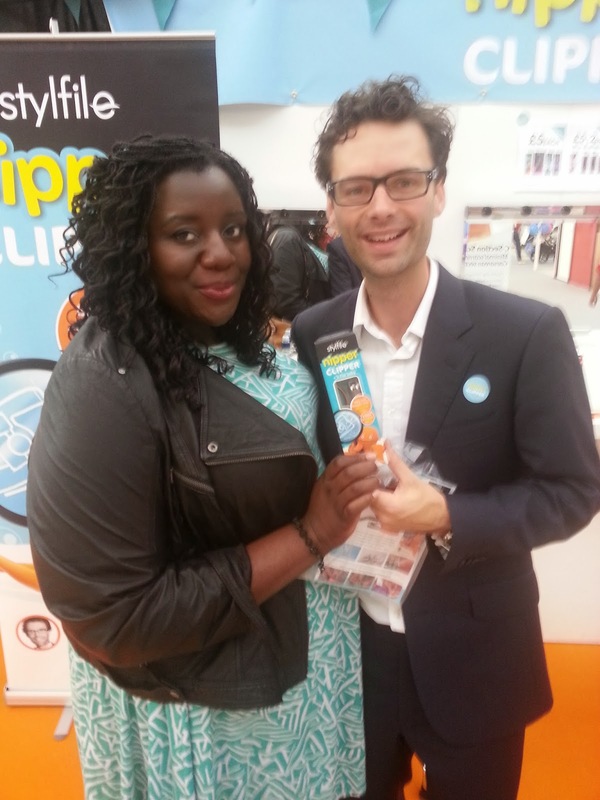 I met Tom Pellereau aka @inventortom on Twitter, winner of The Apprentice 2011. Who was rather charming if I say so myself. Fisher-Price offered a free Crèche, so you could drop off your little ones to have their own fun whilst you got down to shopping. Emma’s Diary was offered a free ‘Shop & Drop’ and ‘Collect by Car’ service, so you didn't have to carry your bags around with you all day. 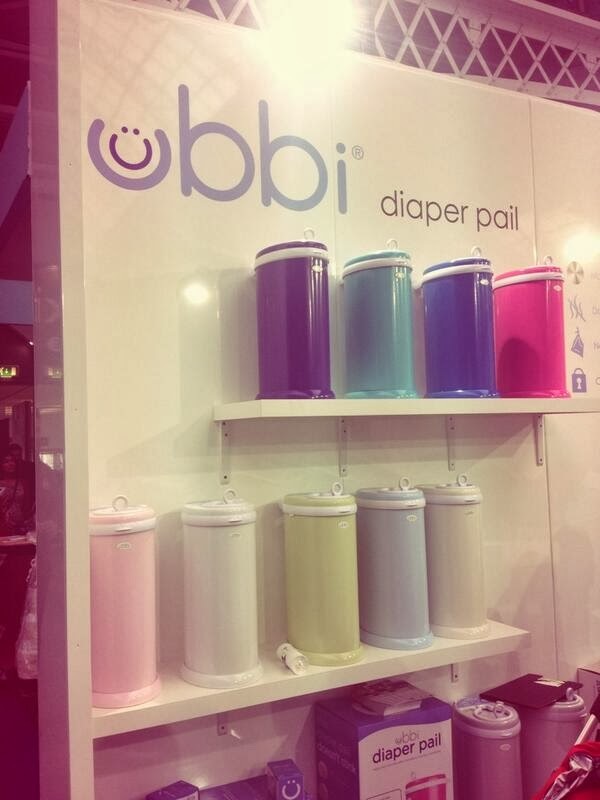 Ubbi Diaper Pail - Stylist nappy bins which would fit into any home. I love the huge range of colours they have. Stylfile - Nipper Clipper. Really clever design with a spy hole so you can see what you’re cutting, a app called Timmy Tickle whilst distracts your baby whilst you’re cutting their nails and the famous curved S file which smooths baby’s nails after cutting. 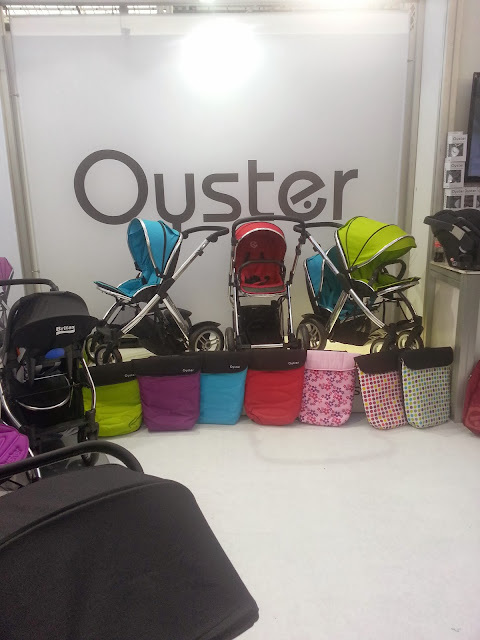 Baby Style - We fell in love with Oyster Max a while back and got to have a good play with it. After talking to the guys on the stand. I ended up buying a ex demonstration pram and carrycot which was only being used for 3 days of The Baby show for 30% off the retaill price! I must say I was rather impressed with myself. The Oyster Max comes in many different colours and has lots of other accessories. Follow The Baby Show on Facebook (www.facebook.com/TheBabyShow) and Twitter (@TheBabyShow) to keep up to date on competitions, special offers and developments on the day. 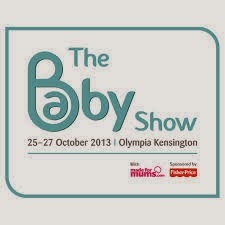 Also follow the hashtag #thebabyshow for live competitions. Don’t impulse buy, walk around at least once before you make any big purchases. Think do I actually need it?, can you buy it cheaper online?. Go early to avoid queues and get freebies as a lot of companies were offering free goodie bags for the first 50 - 100 people. Eat beforehand and bring snacks with you.There were only an handful of places to eat and they were all rather expensive. Dress Appropriately, bring a big bag and dress in layers so you can remove clothing when it gets too hot. We didn’t take advantage in any of the shows/classes as we were running out of time, however on our next visit we might as they did sound really interesting. 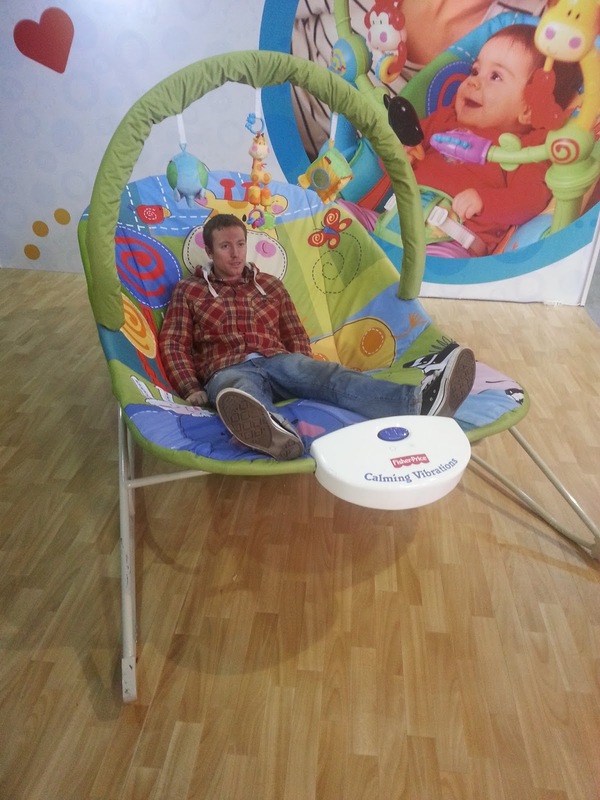 Overall I really enjoyed my time at the baby show and looking forward to the next one next year. Did you go to The Baby Show? I’d love to hear your experiences! Thank you for the great and easy to understand tutorial ! Definitely putting this on the list for baby car seat to make!!!!! !